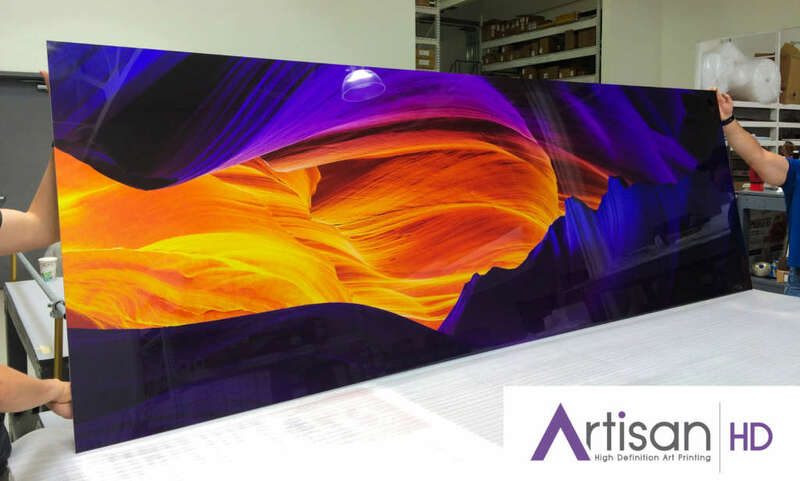 Here at ArtisanHD, we spend a lot of time thinking about digital art photography. Although we do a lot of artistic reproductions, most of our clients are photographers. 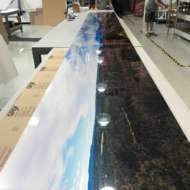 Many photographers, especially those who specialize in landscape photography, experiment with panoramas at some point in their career. 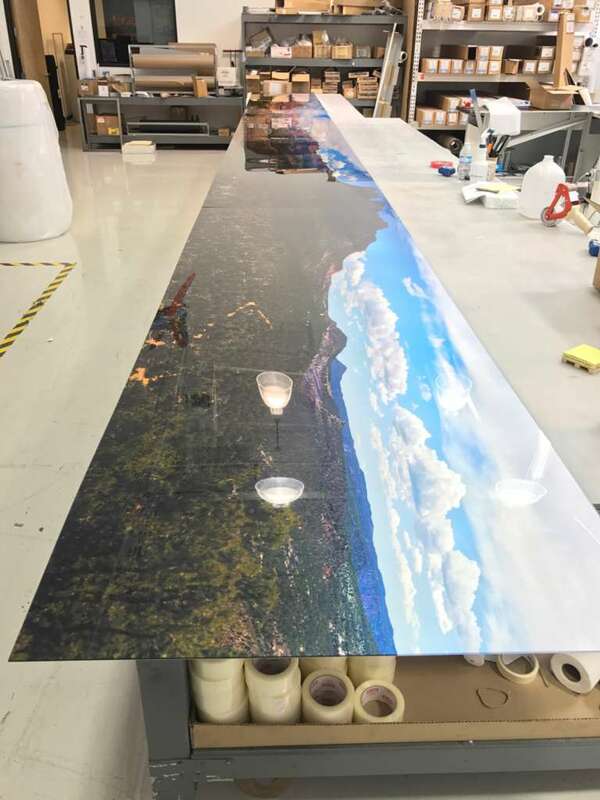 Why not print your panoramas for the world to see? 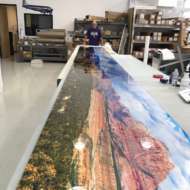 At ArtisanHD, we specialize in printing XL, which means you can get the best bang for your buck with custom panoramic prints. 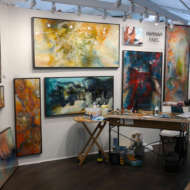 We spoke with one of our resident digital art photography experts, photo retoucher Paul Bartell. 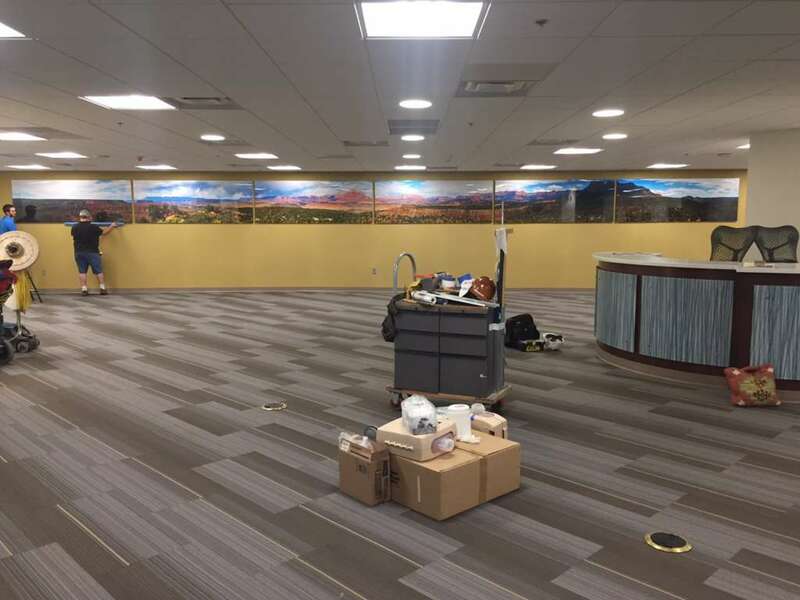 He’s our go-to guy for all things photography, because he’s always creating with his camera. 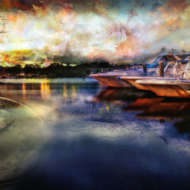 When Paul merges his images, he typically uses Lightroom, does simple edits, and then completes the image in Photoshop. 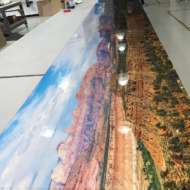 Here’s an example of a panorama Paul shot in Sedona, Arizona. 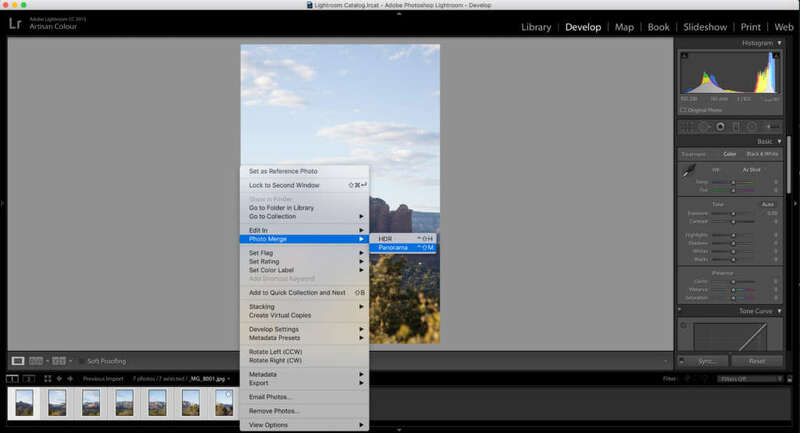 First, import your images into Lightroom. 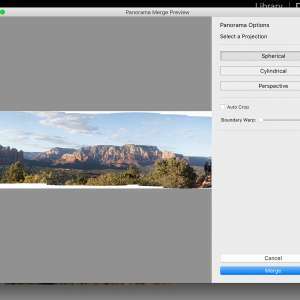 Go into the Develop tab, and highlight all of the images you want stitched. 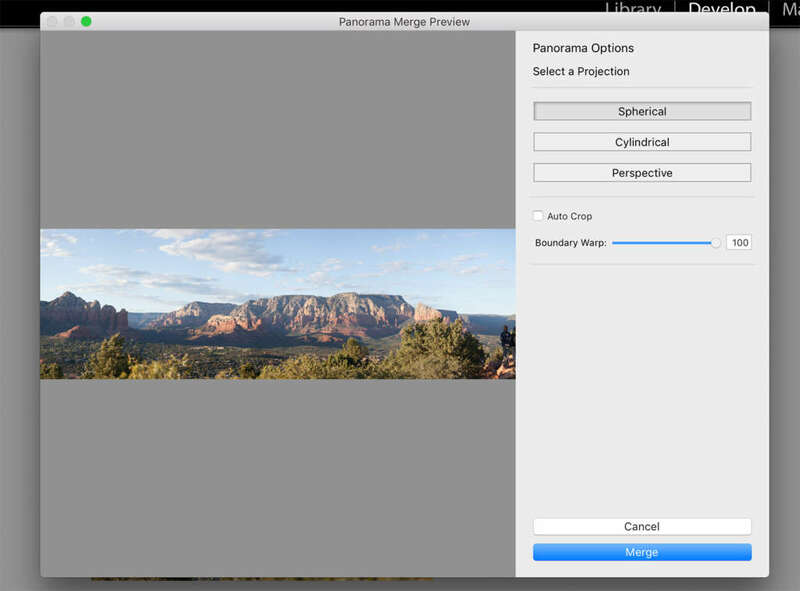 Right click, and select Photo Merge -> Panorama. 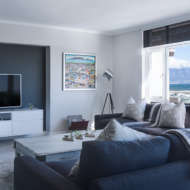 Next, play with the settings until you like how your image is laid out. The most common option is Spherical, with Boundary Warp 0. 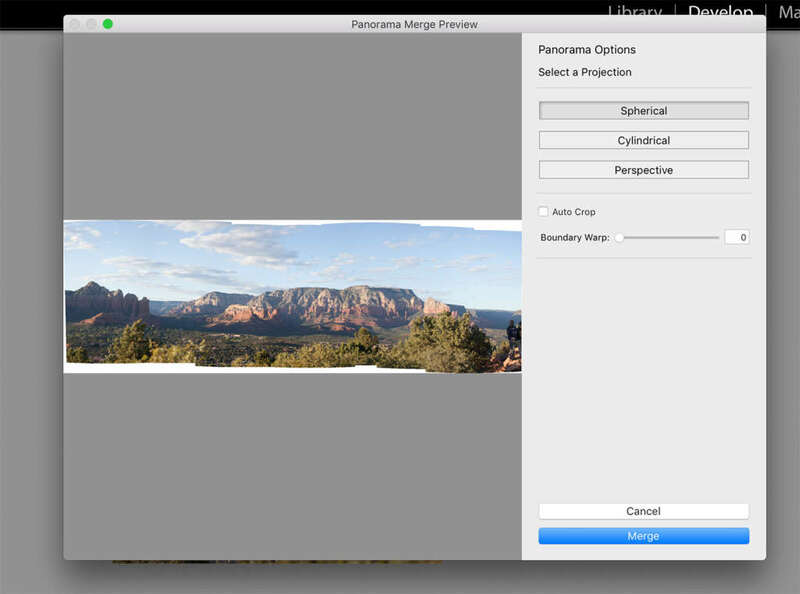 With this setting, you would merge the image and then crop the white areas out. 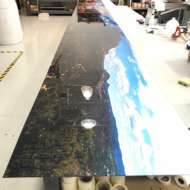 With Boundary Warp at 100, the image adjusts so you don’t lose anything. 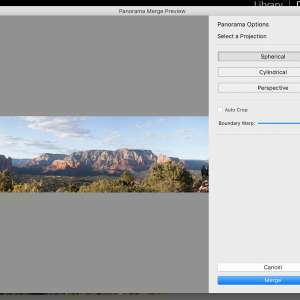 Finally, edit your panoramic image. 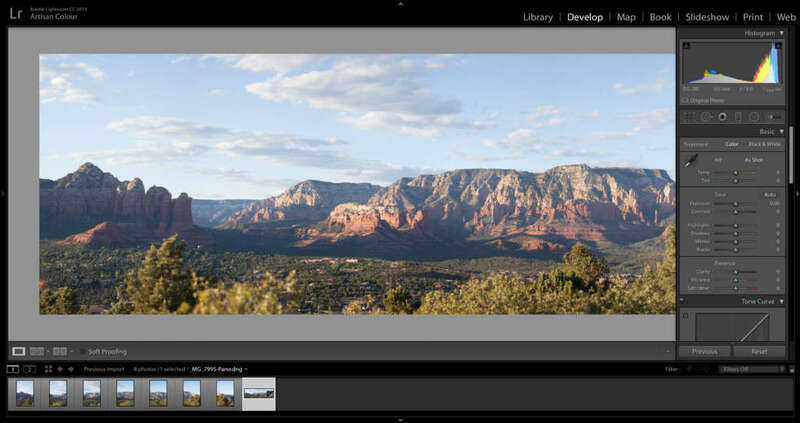 Paul prefers to edit basic levels in Lightroom (exposure, clarity, etc.) and then export to do more fine-tuning in Photoshop. For best output we recommend 300 DPI at full/final print size. To do this, divide the pixel dimensions by 300 to get your linear inch size. 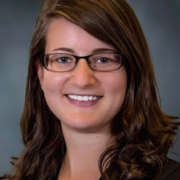 Learn more about DPI, Pixel size and what they mean HERE! 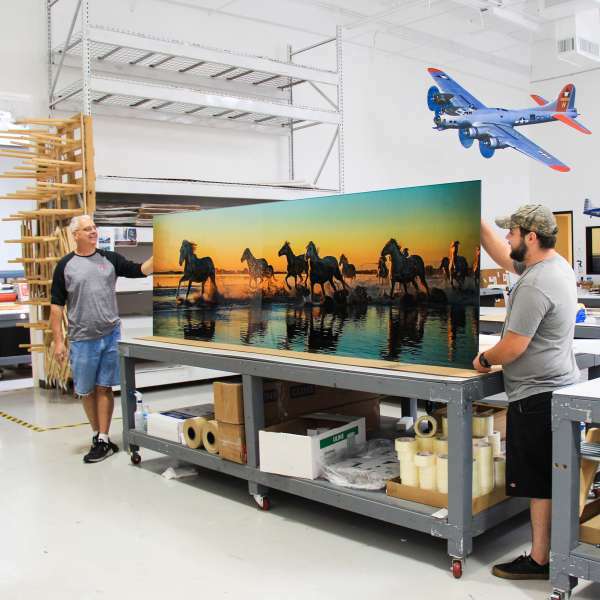 For photo prints, 300DPI at full size is best, as it can start to show pixilation at 150 DPI, but it really depends on the image build and export process, as well as the display environment. Keep viewing distance in mind! A 3′ x 10′ panoramic print will likely be viewed from a distance away because you have to step back to take in the scale and beauty of the image. 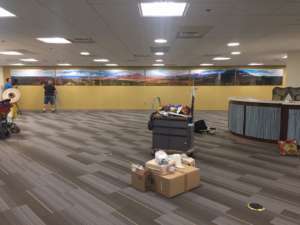 So, a properly exported .TIF (uncompressed) will still look decent at 150DPI when printing on photo paper. If your image dips below 150DPI, we highly recommend a cropped sample at full scale for “real world” viewing. 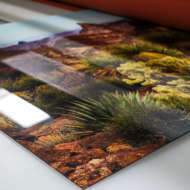 For Canvas and Dibond, we can easily get away with 150DPI, due to the substrate texture. Speaking of “real world”, viewing conditions can make a big difference in how the public gets to enjoy your shot. 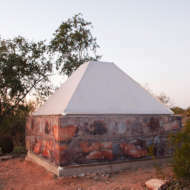 Lets face it, something of considerable size needs the proper environment to live in, and it will likely be viewed from more than 1-2 feet away. 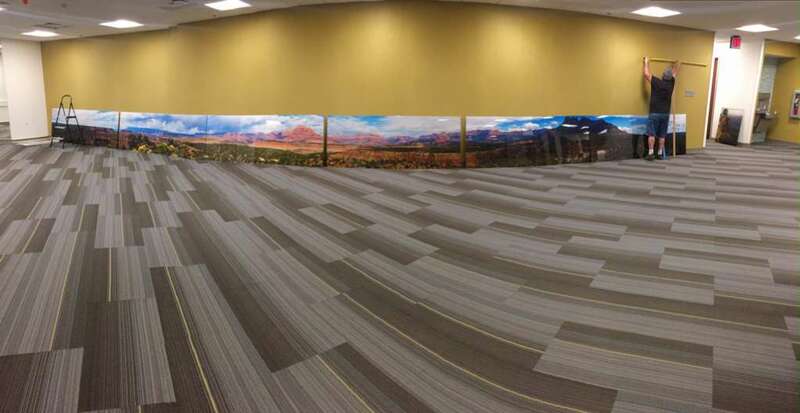 Here is a great example of a truly LARGE print. 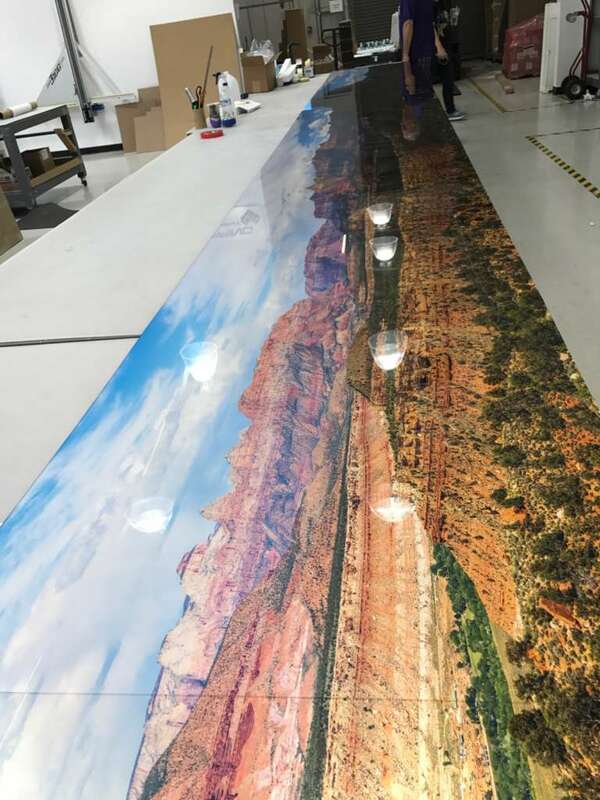 This print is so big that we had to split it over SIX 3′ x 8′ acrylic panels. 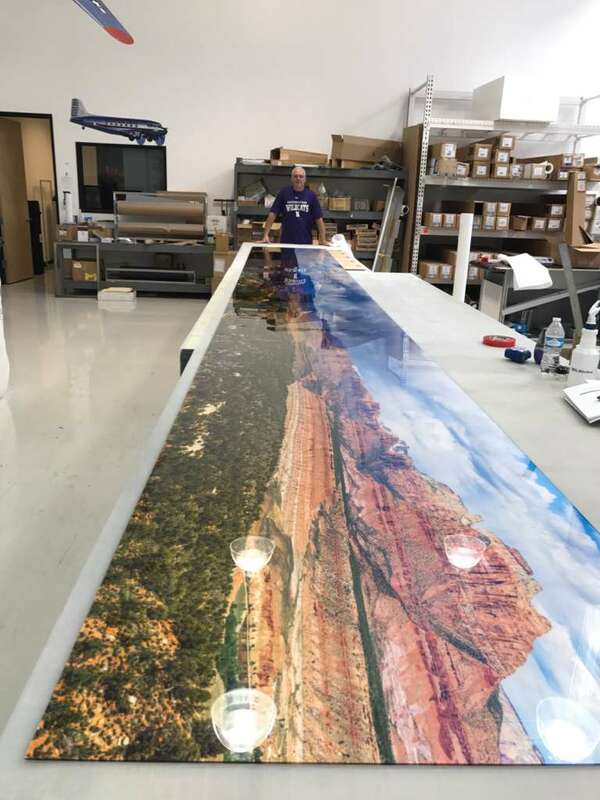 Yes, you read correctly – that makes this panoramic print 48′ wide! 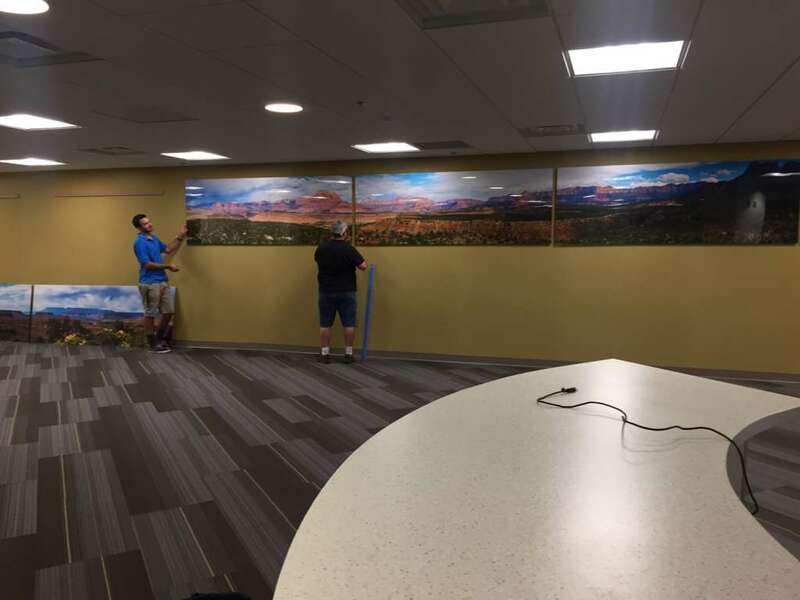 While it looked pretty big here at our shop, one can truly appreciate the visual impact once all 6 panels were expertly mounted to the wall. 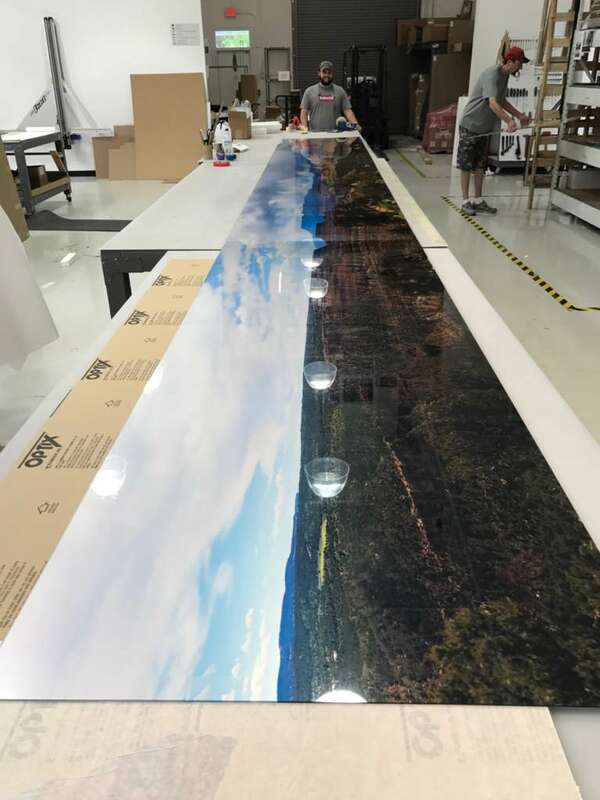 What a vista! 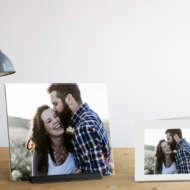 Ready to print your own high impact XL digital art photography? 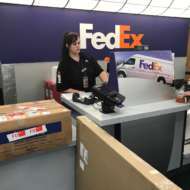 Don’t hesitate – Prepare your file with the tips we gave you, send it over via the Custom Order Page, and you’re one step closer to making a GRAND impression! 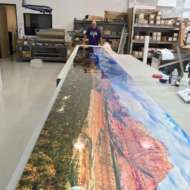 Stay tuned for another blog about Artisan’s XL panoramic printing.